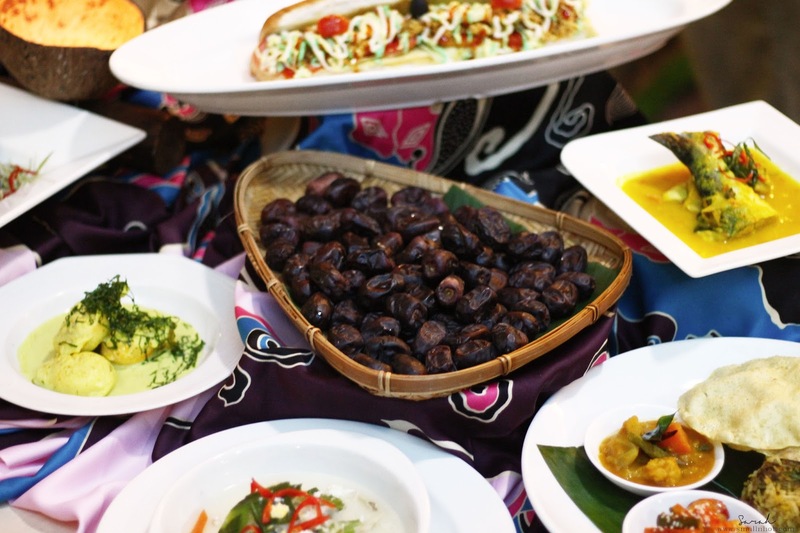 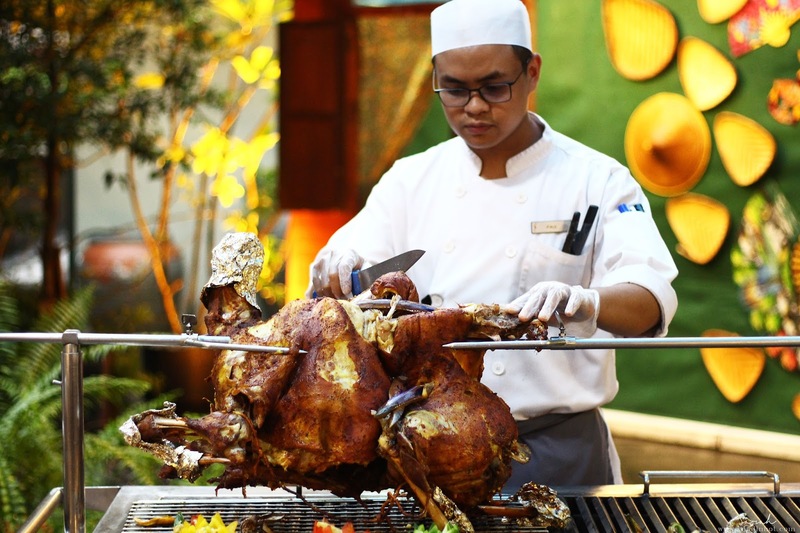 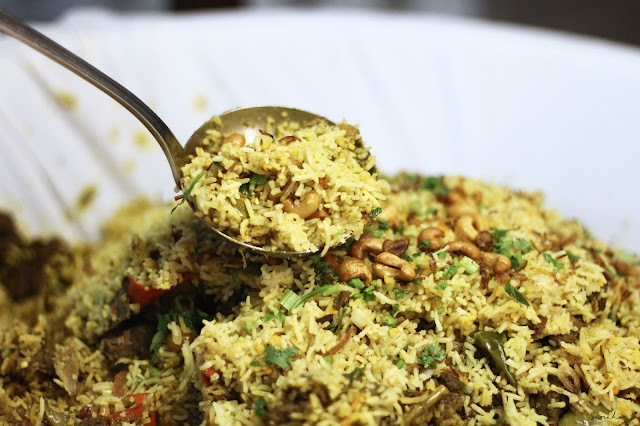 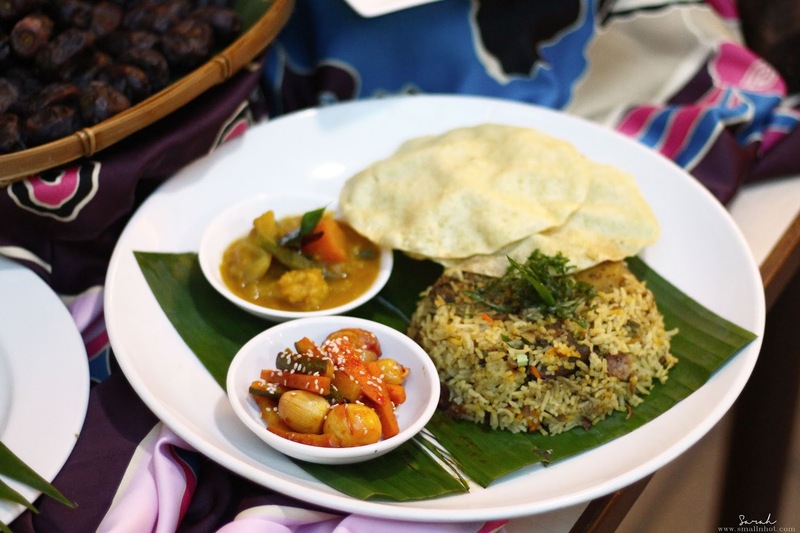 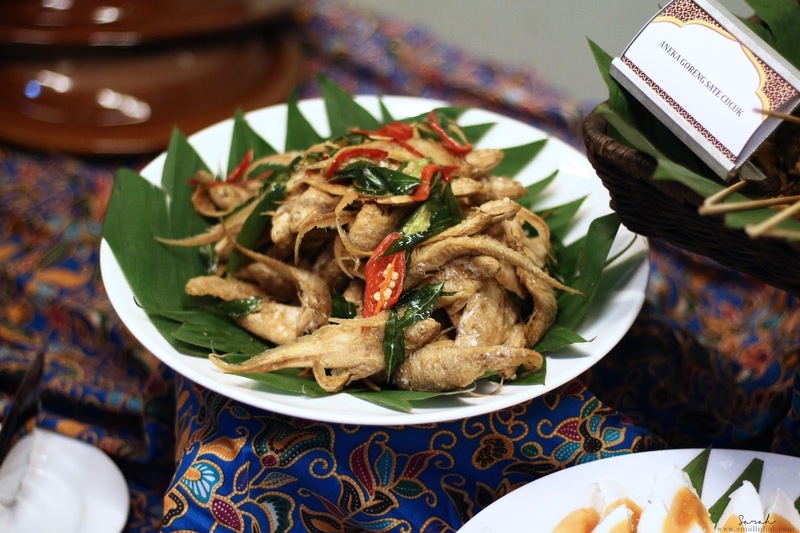 At Seri Pacific Hotel KL, you get to choose to enjoy the buka puasa spread at the Pacific Ballroom (RM 98 nett) or at the Zende Restaurant (RM 138). 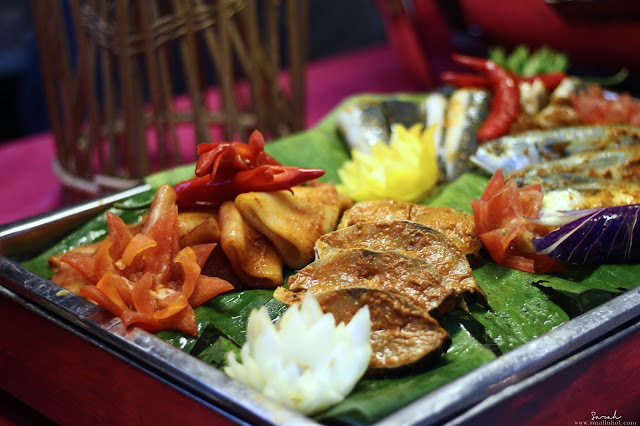 As for the Zende Restaurant experience, diners can look forward to specialties like Gulai Daging Campur Umbut Kelapa, Lemang, Satay Ayam and Daging, Varieties of Dim Sum, Wantan, Laksa Johor, Ayam Golek Percik and the list goes on. 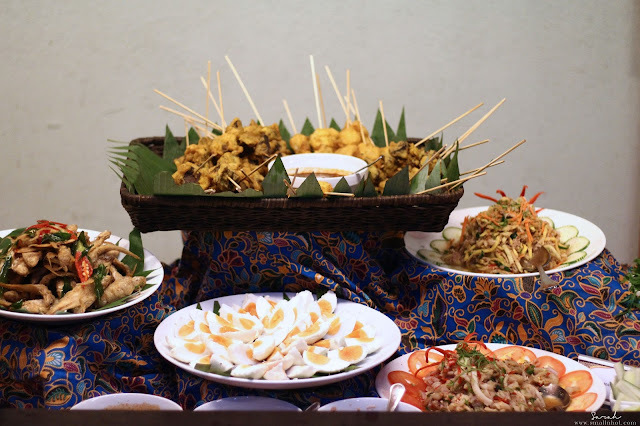 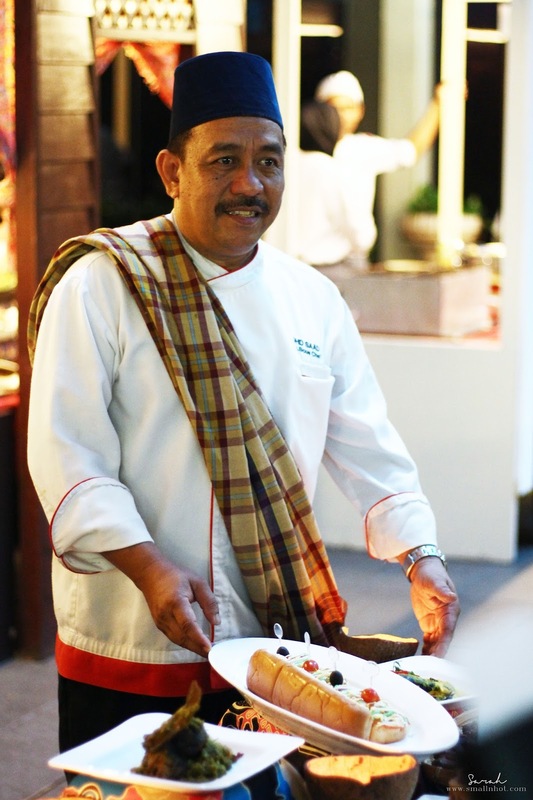 The buffet spread also includes a wide variety of kampung dessert using recipes that have been passed down on through generations. 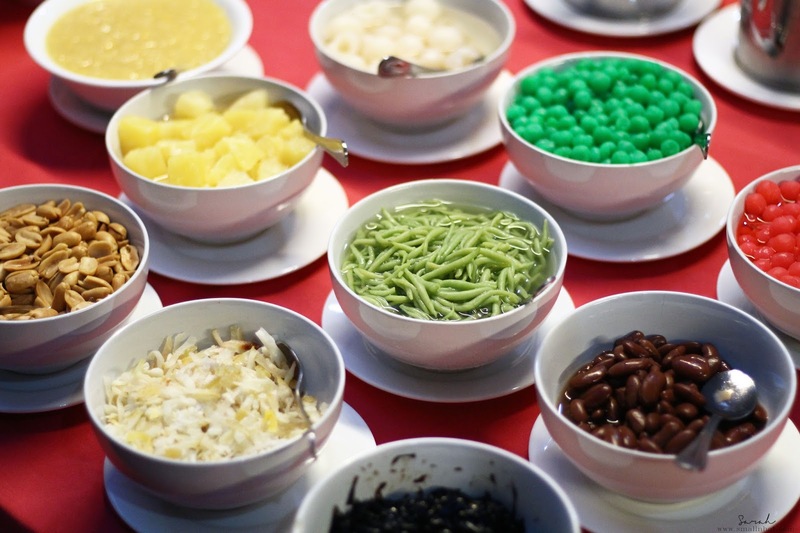 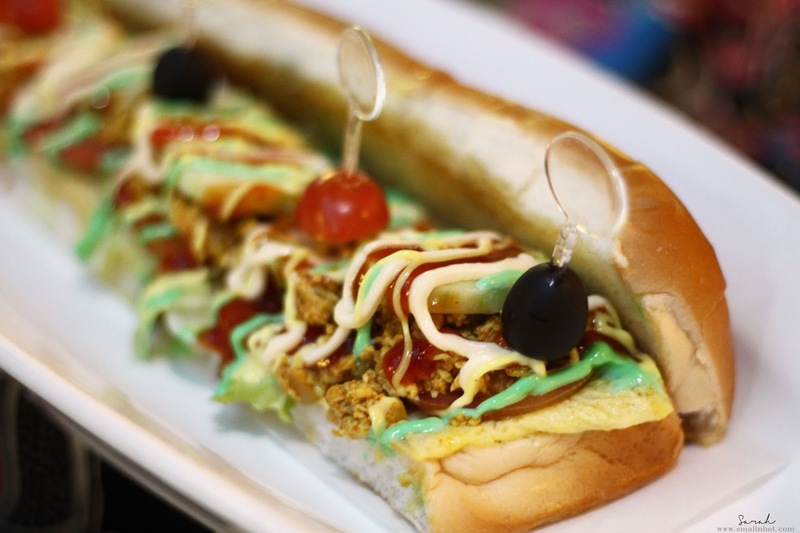 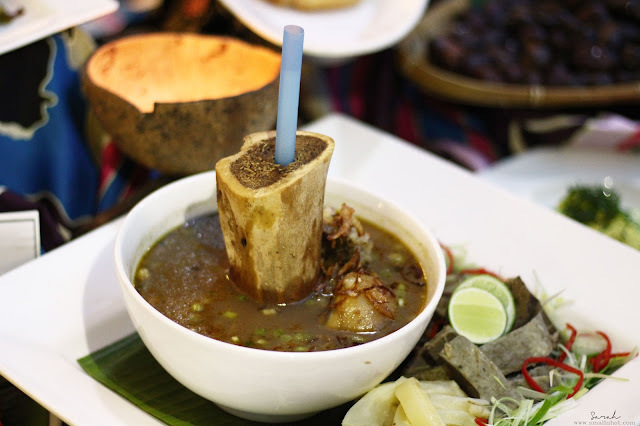 So get ready to be tempted by the desserts such as Bubur Cha Cha, Pengat Ubi, Bubur Kacang Hijau with Durian, Pulut Hitam, Pengat Pisang, Kuih Lapis, Onde-Onde and not to mention the customizable Ais-Kacang station. Seri Pacific Hotel Kuala Lumpur also provides a Surau, located on the sixth floor for muslim diners to perform their prayers without leaving the hotel. 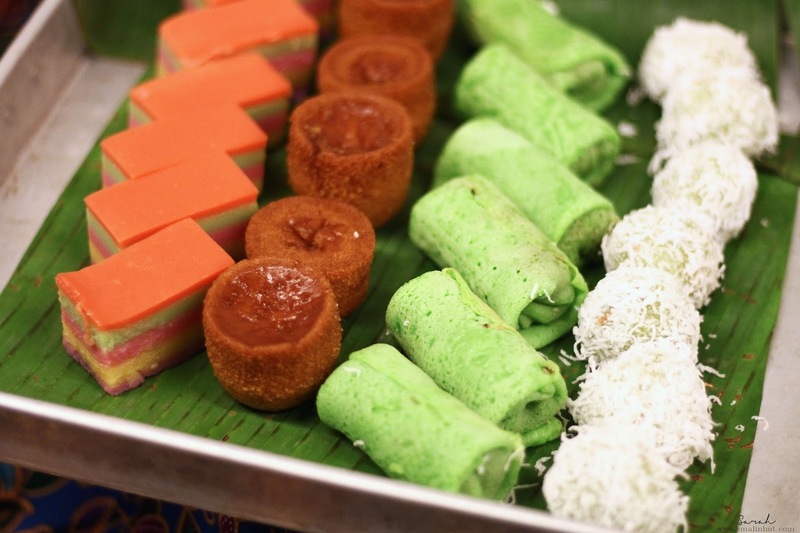 As for those who intends to perform Terawih prayers, you can do so at the one of the hotel's function rooms too.